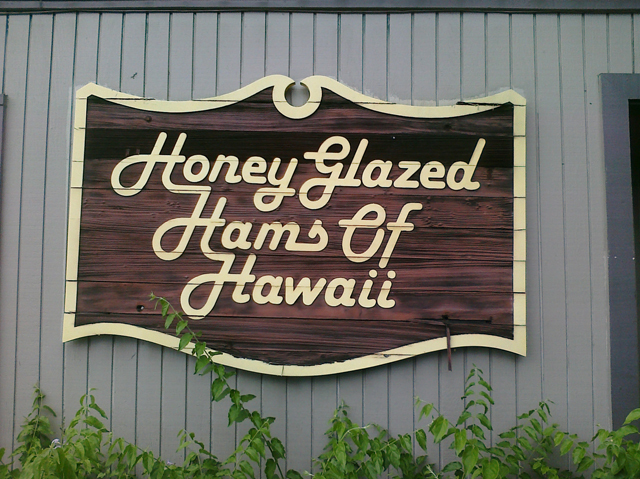 Located on South King Street, just a few blocks up from the Moilili post office is a small, locally owned and operated business called Honey Glazed Hams Of Hawaii which many locals and critics alike agree make what is considered the best holiday hams on the island, bar-none. Every holiday, during the beginning of November to the beginning of January, Honey Glazed Hams prepare & sell their infamous holiday hams which is already spirally around the bone, making for an easy and ready-to-go Thanksgiving or Christmas dinner. 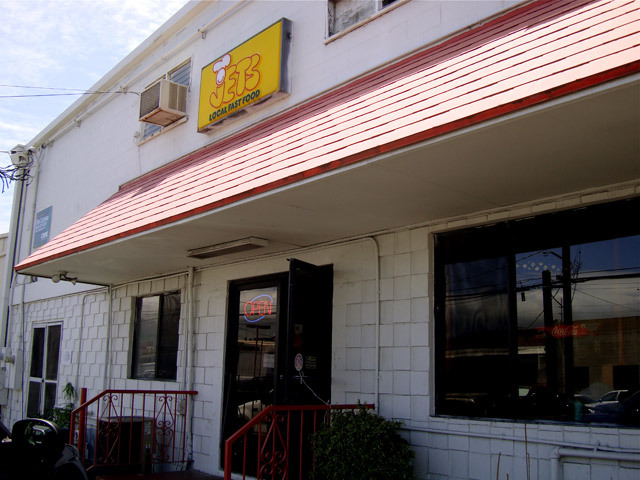 During the peak holiday season, you can order two weeks in advance, however, ordering in advance or not, it is normal to find yourself in a line that stretches out the door. Pretty insane! 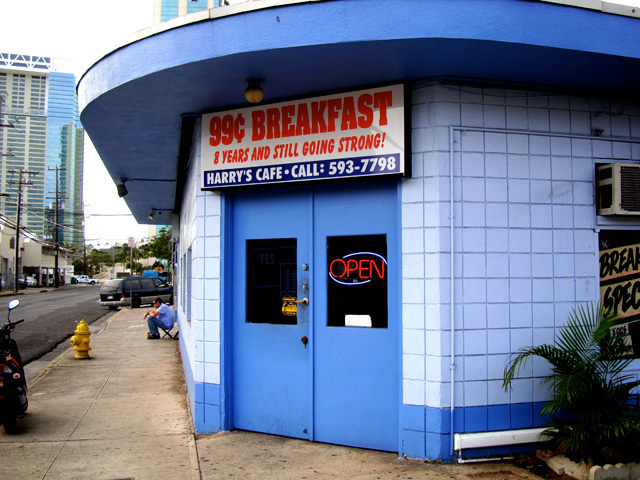 During the off-peak seasons, many don’t know that their doors are still open and serving an onolicious prime honey glazed ham sandwich and a mean Portuguese bean soup. I can attest to this, having gone here for more than three years. We had the chance to do a little lurking on the set of local movie production “One Kine Day” and even snuck in a quick Q and A with local director Chuck Mitsui from 808 Skate fame. I must say the set was very impressive and Chuck seemed to be running a very tight ship. After enjoying lunch with the director and Lady Zana we sat in on a few live rehearsals and got to see everyone’s favorite gaffer Lukas get busy. Haolewood Productions Stay Up.!! Stay tuned for the official trailer. For a test ride, you can contact Eric any day of the week (between 8 AM – 9 PM). 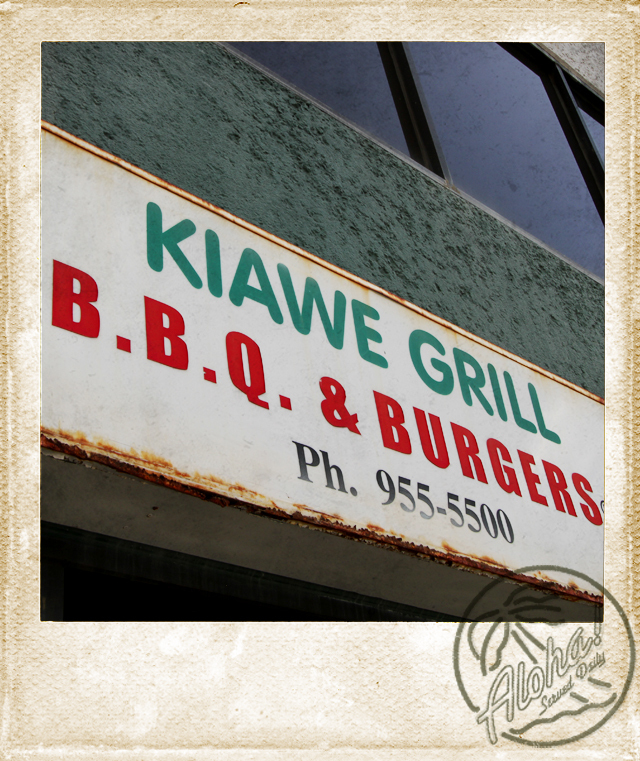 Phone number: (808) 780-5114. 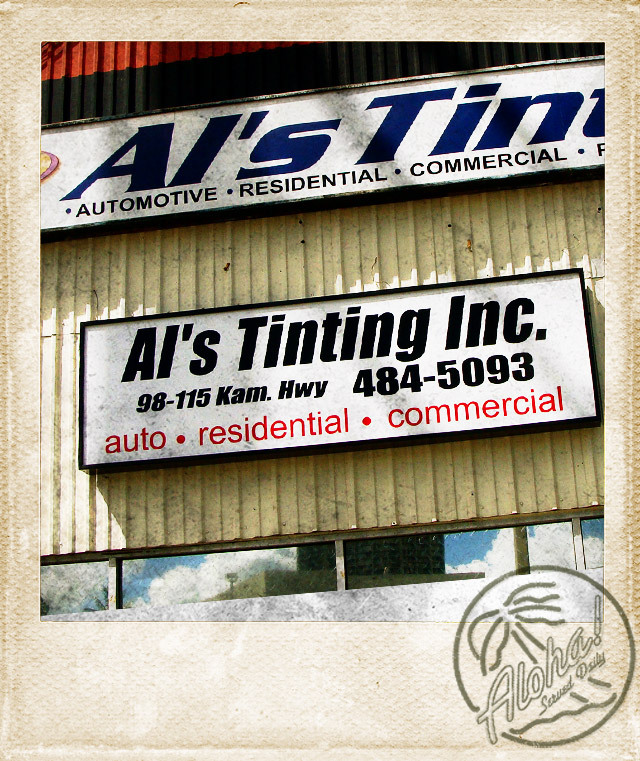 Al’s Tinting Inc. has been locally owned and operated by Al Tod since 1998. What began as a simple automotive tint shop has grown into a full fledged tint warehouse that now provides both commercial and residential tint applications. Al’s Tinting is also known for their highly detailed custom designs, everything from Louie Vuitton to Metal Mullisha to all over Fitted crest wraps. Being the hands on kind of guy that Al is, expect to see him in the shop getting his hands dirty on at least 90% of the jobs. Staying true to his skateboarding roots, Al’s Tinting employs some of the best skateboarders from Hawaii both past and present. So if you are in the market for any type of tint needs, please give Al a call at 808.484.5093 and tell him FITTED sent you. 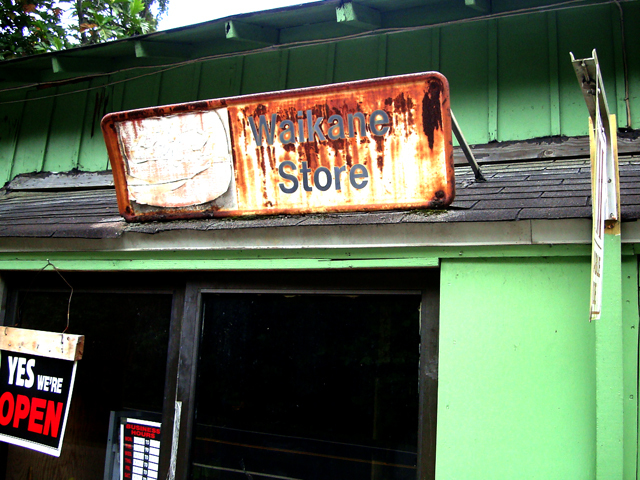 The Waikane store has been in business and flourishing for nearly 110 years, and still going strong. A part of their house was actually converted into a store front, which makes it all the more unique, and local. Little spots like this make my mouth water every time I think of it. Driving on the Eastside (Beastside) is a beautiful thing. But to know the spots, one has to grow up around it. 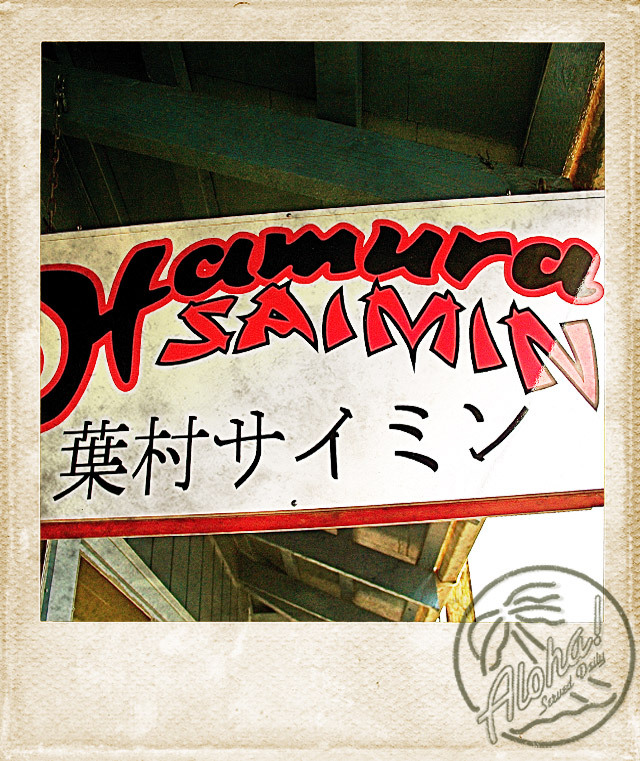 You might have passed this 1000 times on the long drive to the North Shore. But if you want some unreal pupu’s (snacks), you gotta stop by and scoop some of their infamous mochiko chicken and sushi (famous in these parts). Add some shrimp fritters, game over! If you’re with the kids, pick up a couple grab bags (liquor store specials), candy, li hing mui or Diamond Head soda (classics).